If you’re operating in the Queen City, prove that your company is royalty throughout the area with an attention-grabbing, portable trade show display that shows off your products and services in style. SpeedPro Imaging Cincinnati East is equipped to assist in that endeavor. As a part of the biggest large format graphics provider in the country, our visual communication experts have access to state-of-the-art printing technology and industry-leading materials. Because of that and our extensive experience, you’ll be hard-pressed to find a better combination of expertise and resources. 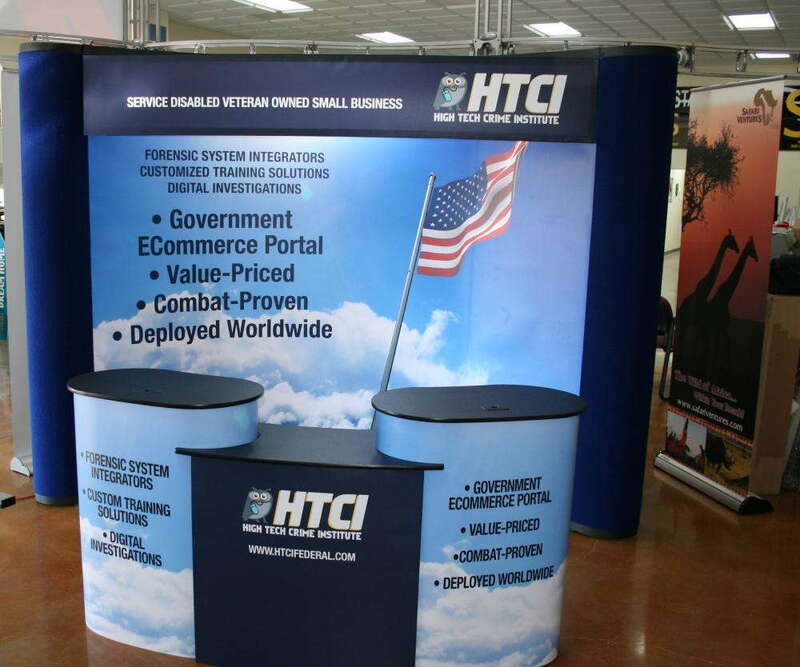 From trade shows to expos to festivals, your business requires a unique display, which is what we offer our clients. We’re not interested in printing generic graphics and sending you off. By contracting us, you’re gaining a valuable, long-term asset for your visual marketing team, as we’re committed to helping local businesses excel in all possible ways. 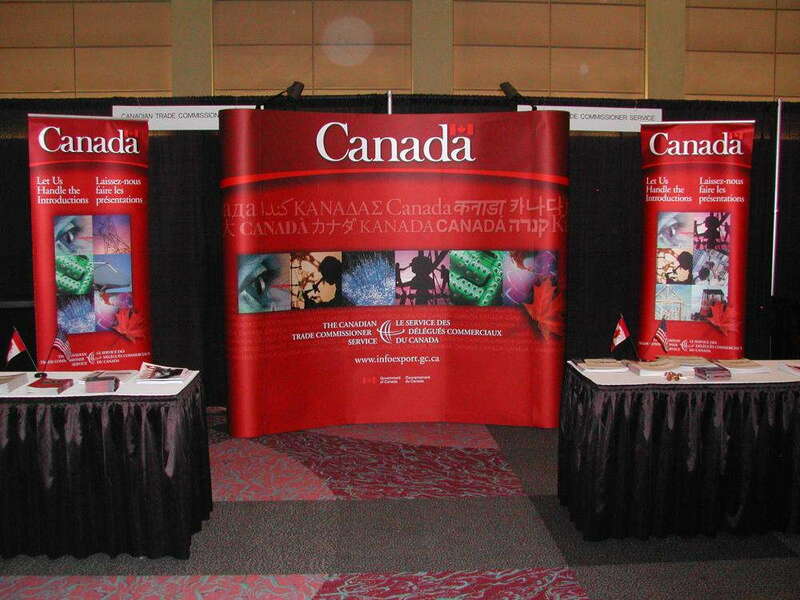 Banner stands: Retractable banners are often used in displays due to their versatility and impact. Choose from a large range of materials, sizes, styles and models. The banners can be single- or double-sided, and the stands come in retractable, telescopic and spring-back styles. Models include economy, standard and premium. Economy models are usually reserved for light use, while premium models will last significantly longer due to better internal mechanisms and metal gauges. Hop ups: Hop ups are display kits that show off large fabric graphics with your desired images printed on them. They’re lightweight and require no tools to set up, which makes them an ultra-portable method of advertising and branding. 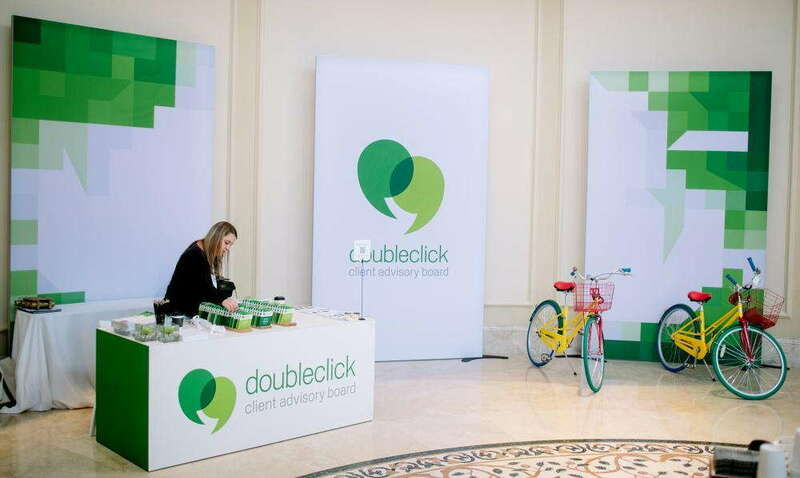 Use them to make a vivid, eye-catching trade show backdrop or a simple tabletop stand. Backlit displays: When you want your graphics to be the center of attention at any event, all you have to do is plug in an LED light that turns your display into a lightbox and shines the spotlight where it should be — on your company offers and services. We’ll help you come up with the perfect graphics to light up just the right way and draw every eye in the place. Tents: Our tents — which are variable in size — come in popup, tubular and inflatable styles. They’re unmistakable landmarks that can draw huge amounts of attention to your business at concerts, festivals and other outdoor events. With their sturdy design, they’ll stand tall and protect people from assorted weather conditions. If you’d like other elements, you can also choose from an assortment of flags, table toppers, kiosks and literature stands when you partner with SpeedPro! 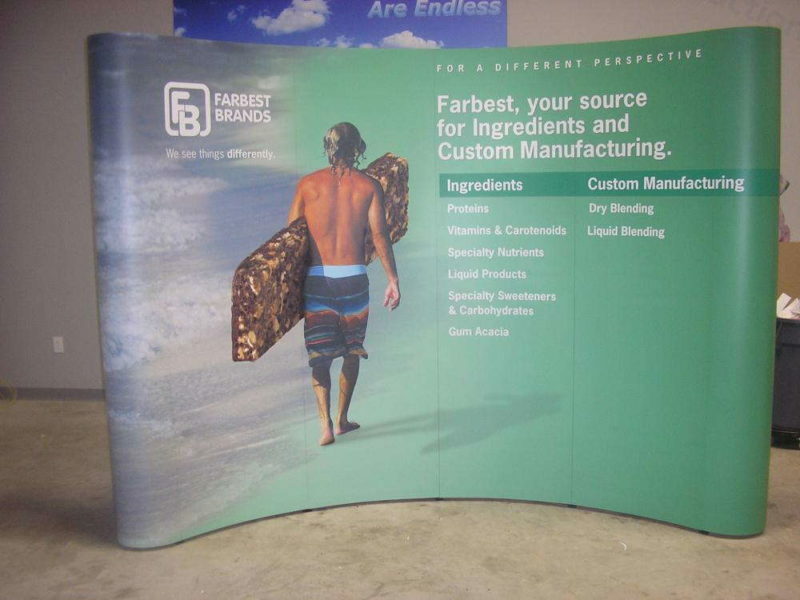 We can create pop up trade show displays for businesses located throughout Cincinnati’s east side, Anderson, Blue Ash and Loveland. Contact us now to arrange your consultation with our staff. You can also visit our studio, which is located on Ford Circle, near Route 50 and Interstate 275. Very nice work! Mike was very professional! The printing job was done before the promise date and is beautiful. Better than imagined! They proofed and printed in under 3 days a massive Amazon gift card. It’s looks great it’s such high quality that I will be able to use it for multiple shows. Emily was very helpful from start to finish. She helped with the design and suggested other products. She kept me informed by e-mail when the product would be finished. We are very pleased with our products. Mike is awesome - thorough, professional and great ideas!